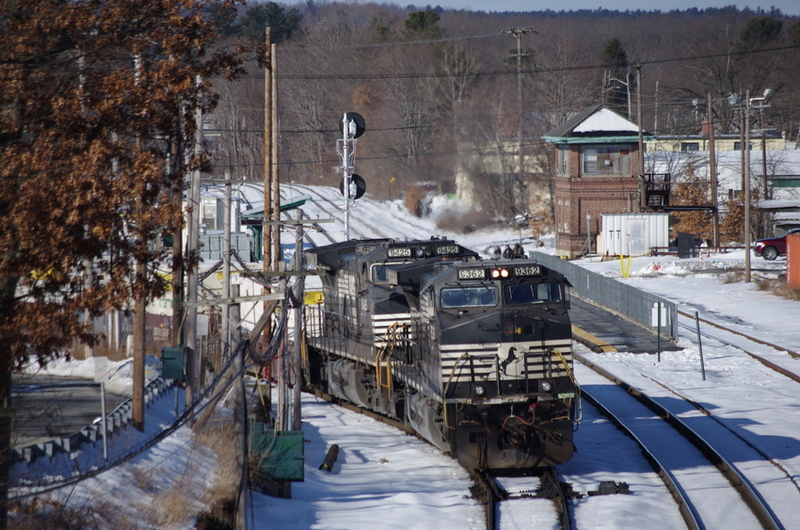 An AY local works intermodal traffic off 22K at the East Wye into the Hill Yard, Ayer, MA. Photographed by Alan E. Marshall, February 16, 2019. Added to the photo archive by Alan Marshall, March 9, 2019.